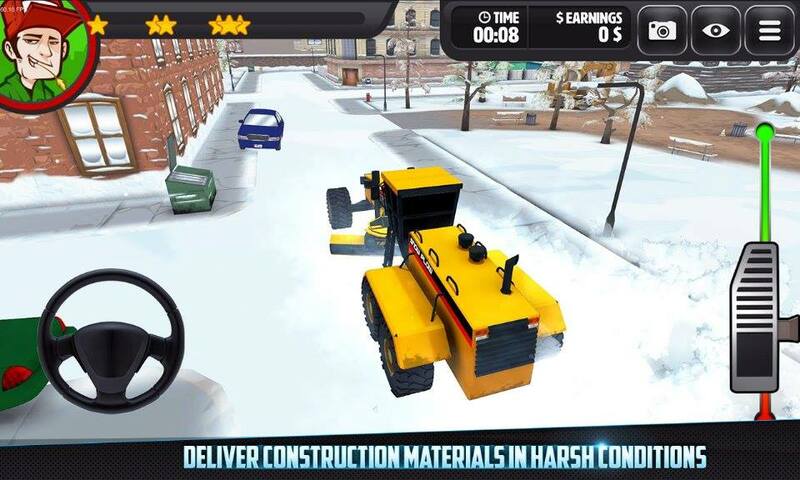 Windows Hive games Trucking 3D under Construction ! 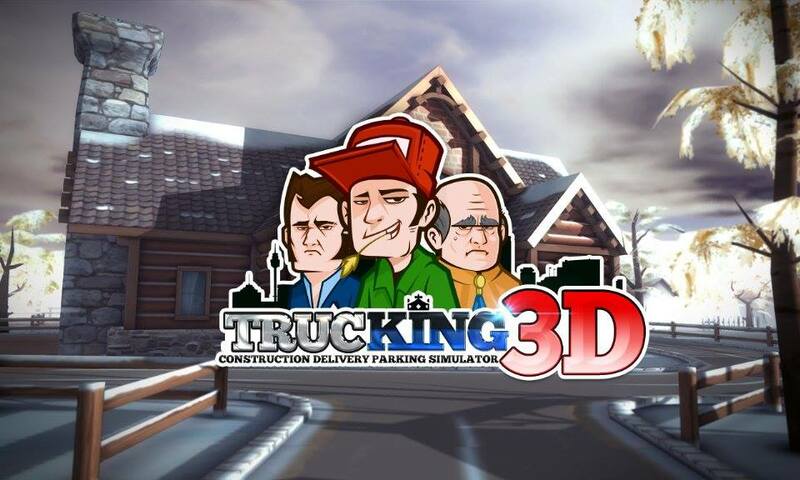 Trucking 3D under Construction ! One of the most popular game developers Game Troopers, popularly known for their games like tiny Troopers, Overkill 3, Abyss, Lines, etc are back with another awesome game. 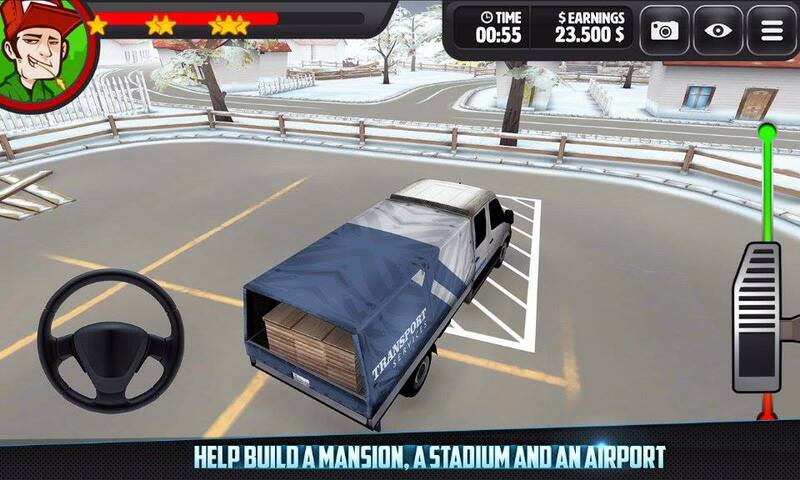 If you're a Windows phone user, and want's to put your driving skills into test, the company has announced their new game called "Trucking 3D".This is the first Simulation game from Game Troopers.All you gotta do is, drive number of vehicles to help in constructing buildings. 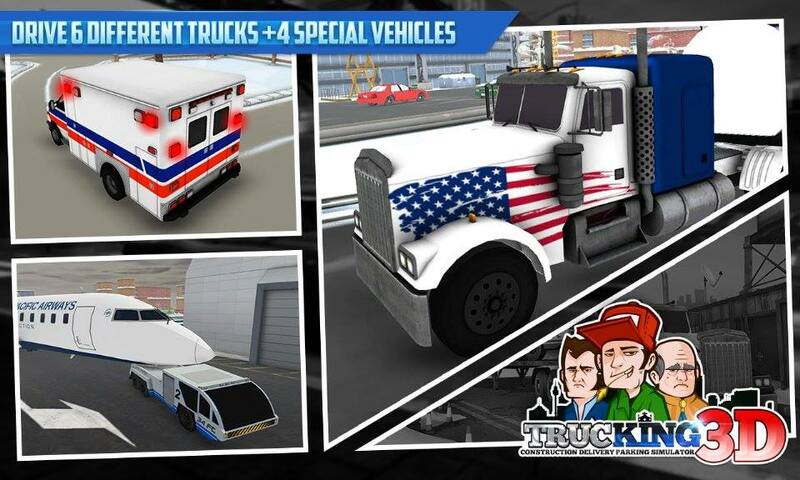 Embark on a mission to construct different buildings and drive around in a variety of vehicles, from rusty old pick up trucks to shiny new American 18 Wheelers. 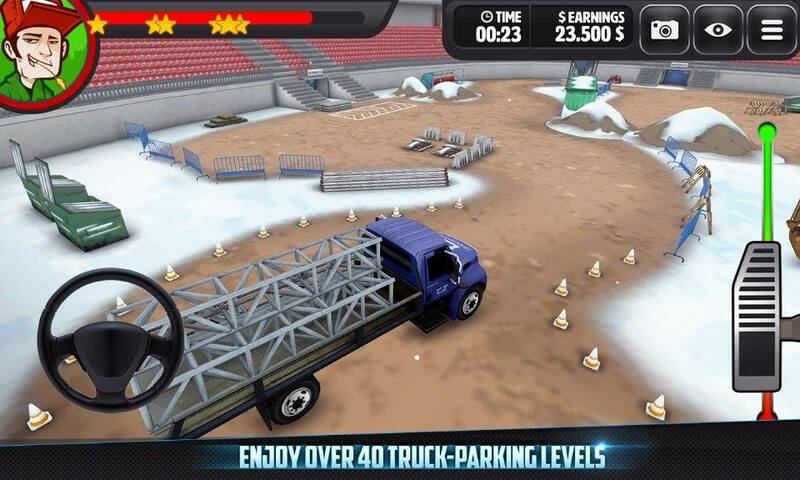 Enjoy the colorful and cartoonish graphics and maneuver your truck in a lively 3D environment while completing your missions. However, GameTroopers haven't announced it's release date yet, but hopefully it will arrive soon on windows phone store.